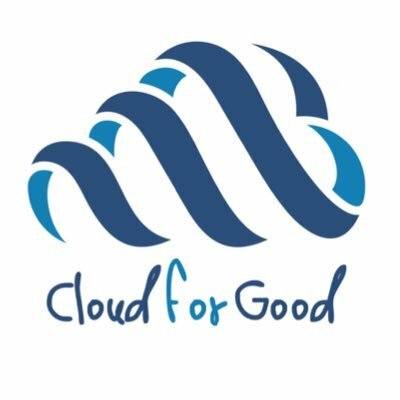 Cloud for Good is a certified B Corporation and a Premium Salesforce.Org Partner specializing in donor management, case management, and marketing automation implementations for nonprofit organizations and higher education institutions. With over 1,500 nonprofit implementations completed, Cloud for Good helps clients create transformational value with technology. Providing nonprofits with the opportunity to focus on their mission is what drives the team at Cloud for Good.